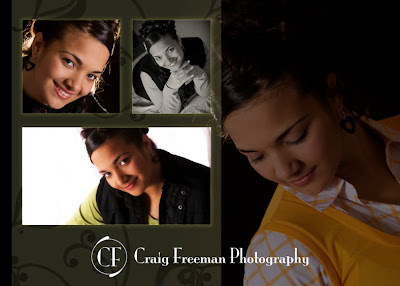 The Blog of CF Photography: Senior Portraits! So this is the deal, I can't stand down time. I just want to be photographing everything I can and that kinda leaves one frontier for me..... Seniors! No lies, this will be my first real year doing senior portraits and I can't tell you how excited I am! I am going to focus on, on location sessions. This way I can make a seniors images be unique to his or her personality and not the same old same. I will be running a few promotions for this so please check the Blog or call to see what's new, and PLEASE spread the word. Thanks.